iBeat the Heat. . HD Wallpaper and background images in the iCarly club tagged: icarly season 3 hq stills ibeat the heat miranda cosgrove. 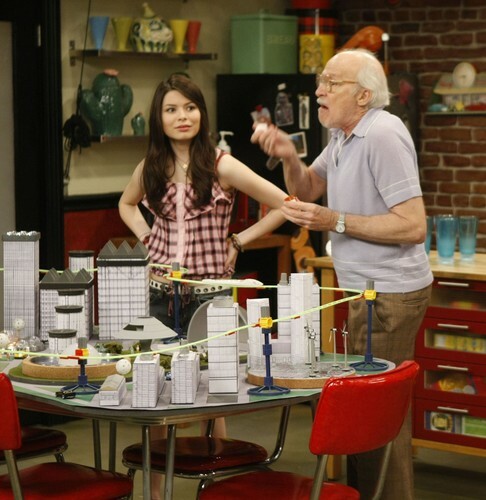 This iCarly photo contains pab and bistro. There might also be hapag kainan, kusina, restaurant, pagkain bahay, pagkain lugar, and kainan.